the garden-roof coop: Community Chickens Post! - Cool Coops! 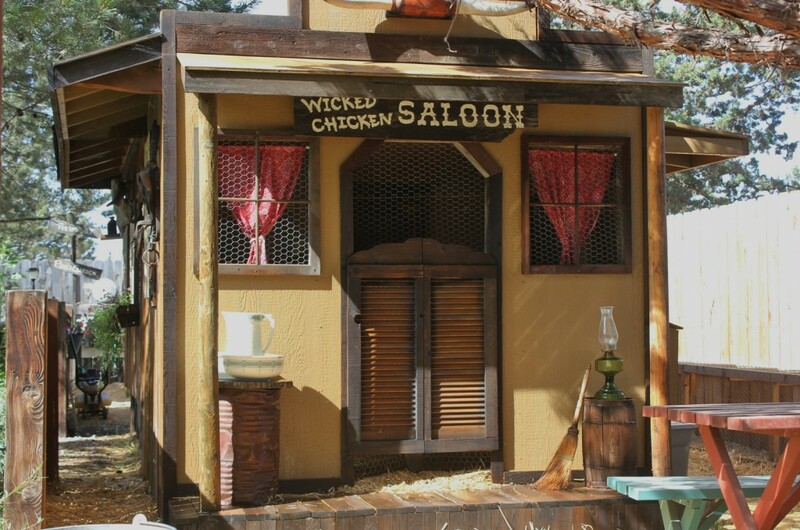 - The Wicked Chicken Saloon, Mercantile and No Tell-Hotel!